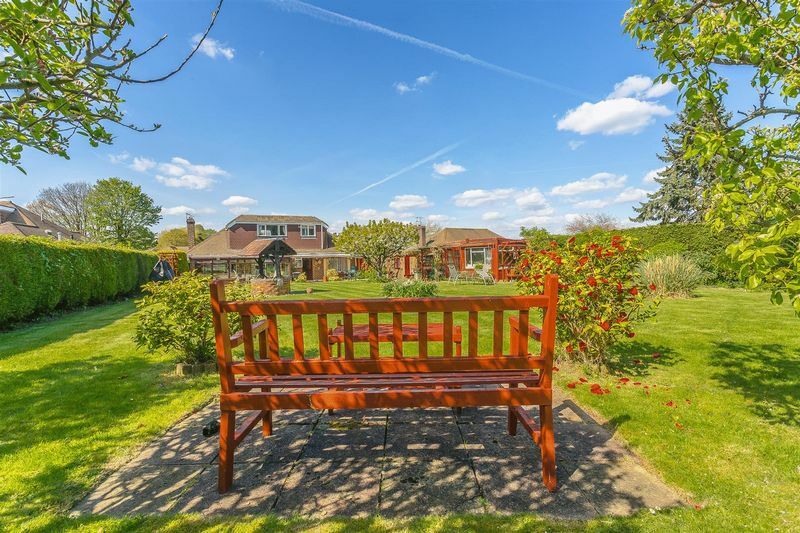 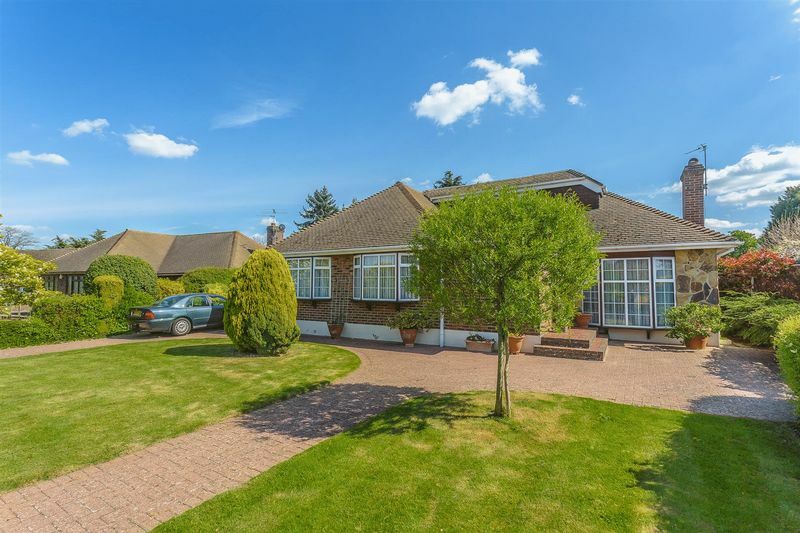 Frost Estate Agents are delighted to offer this fantastic opportunity to purchase a large detached chalet bungalow in a most desirable location. 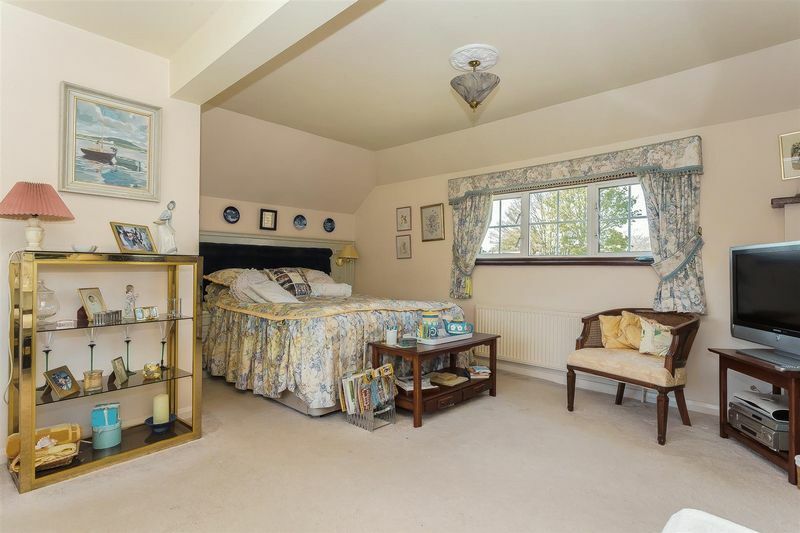 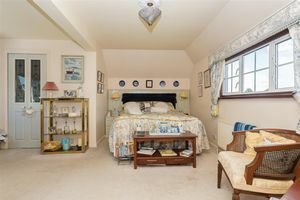 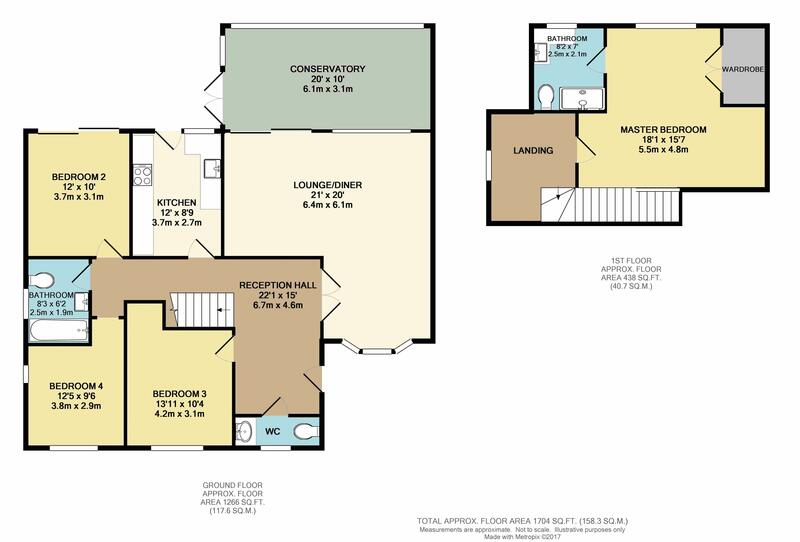 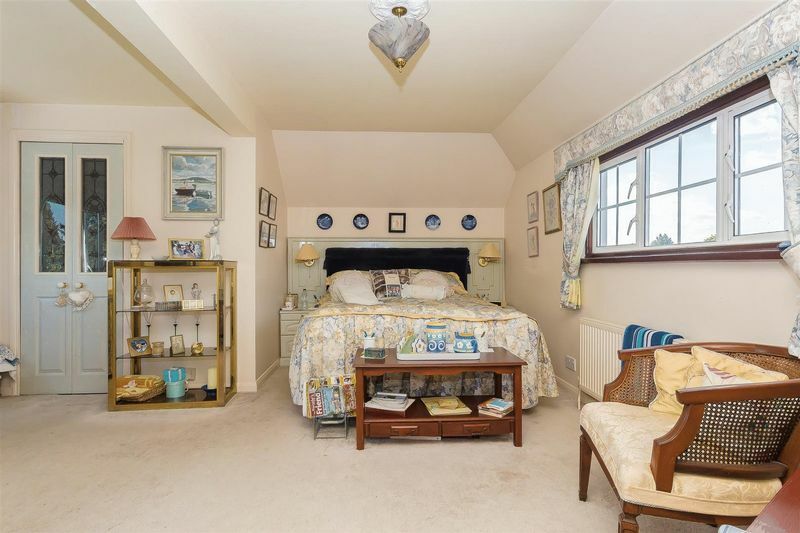 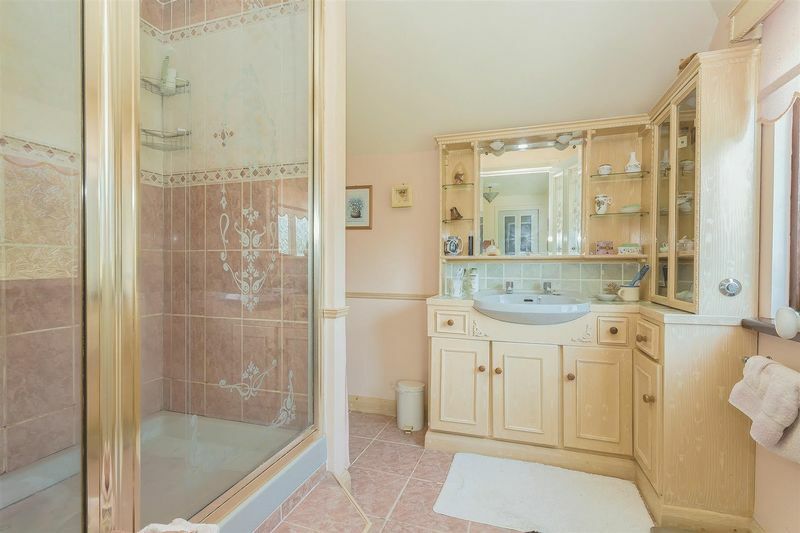 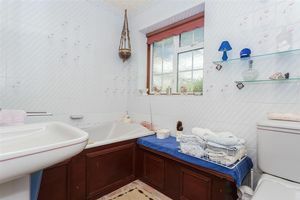 The property currently offers three bedrooms to the ground floor and extended into the loft to provide a master suite with bathroom enjoying dual aspect views. 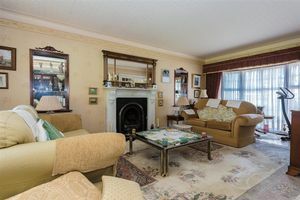 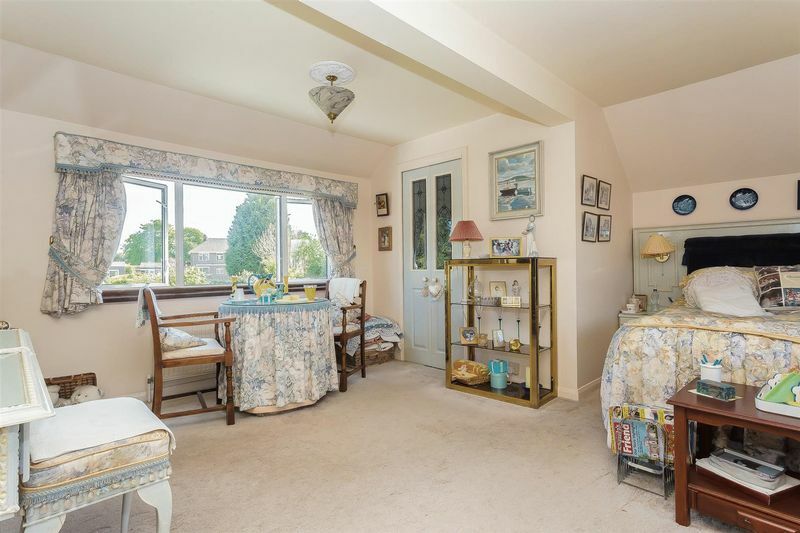 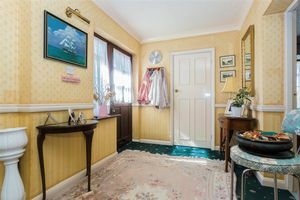 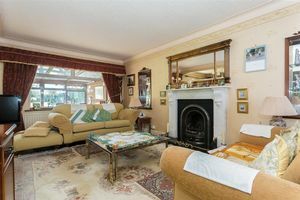 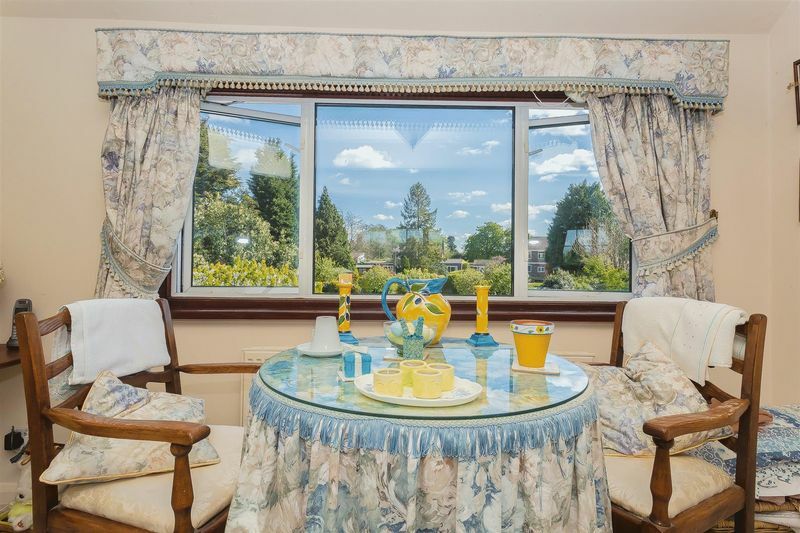 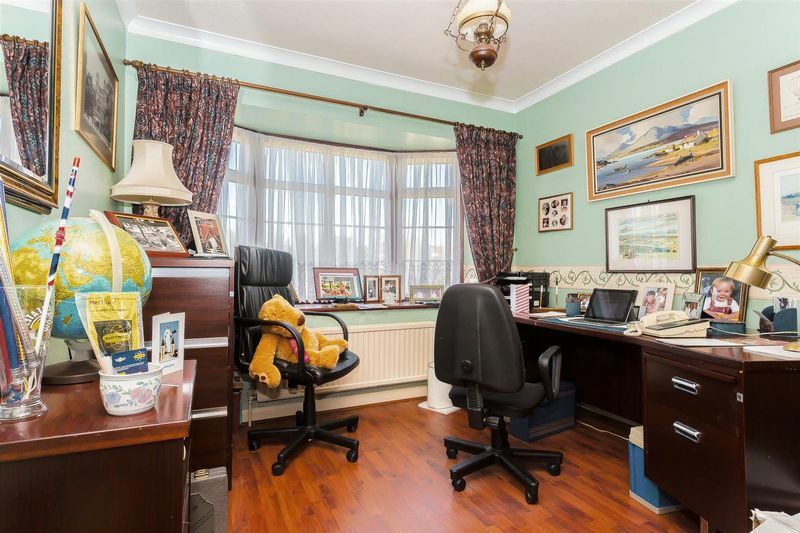 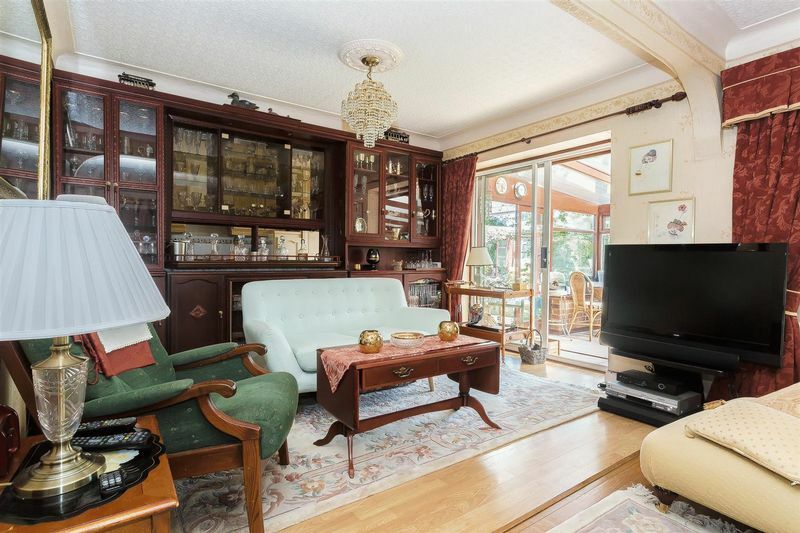 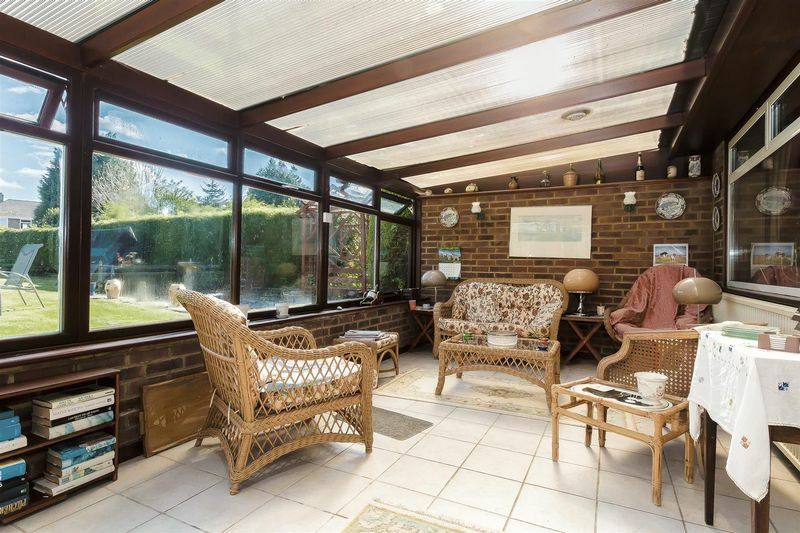 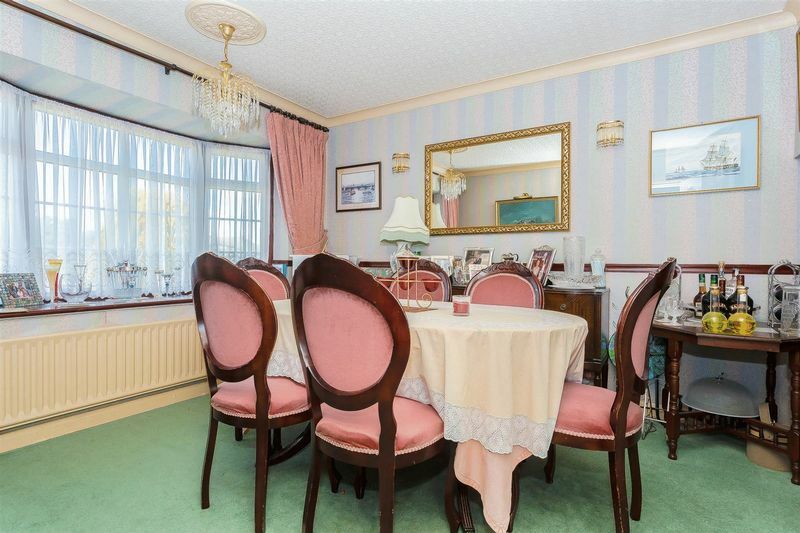 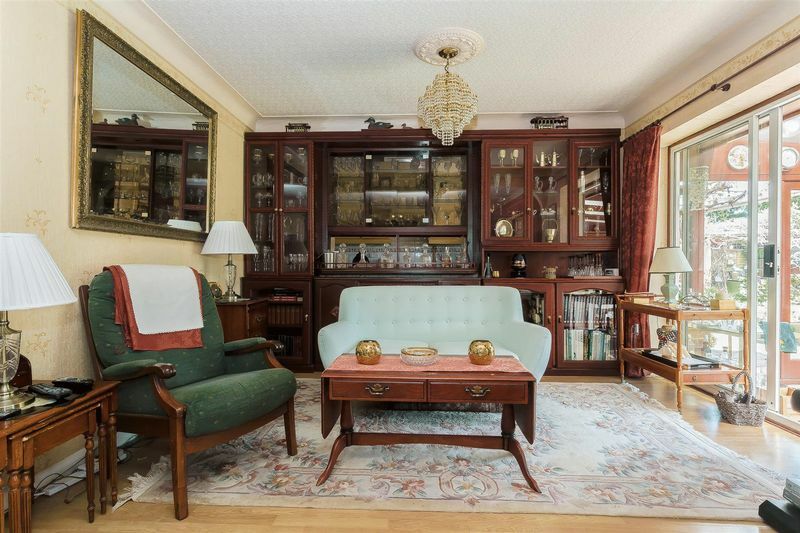 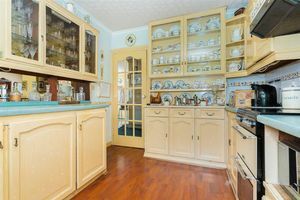 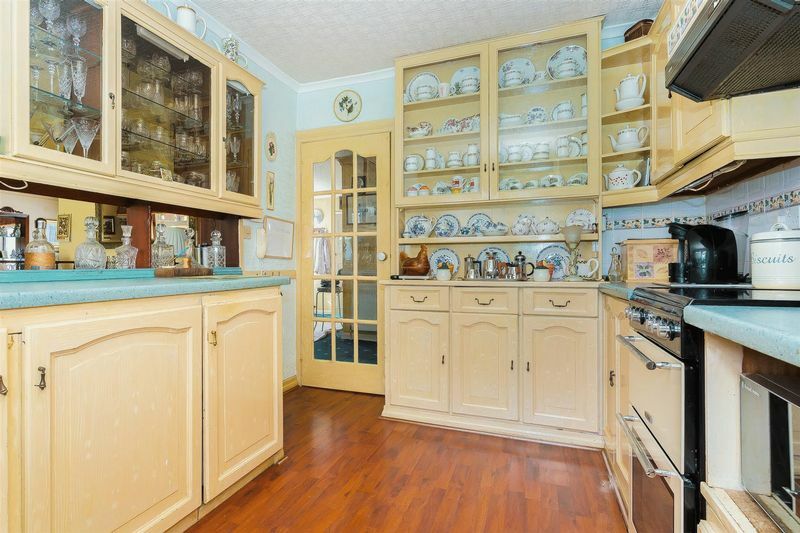 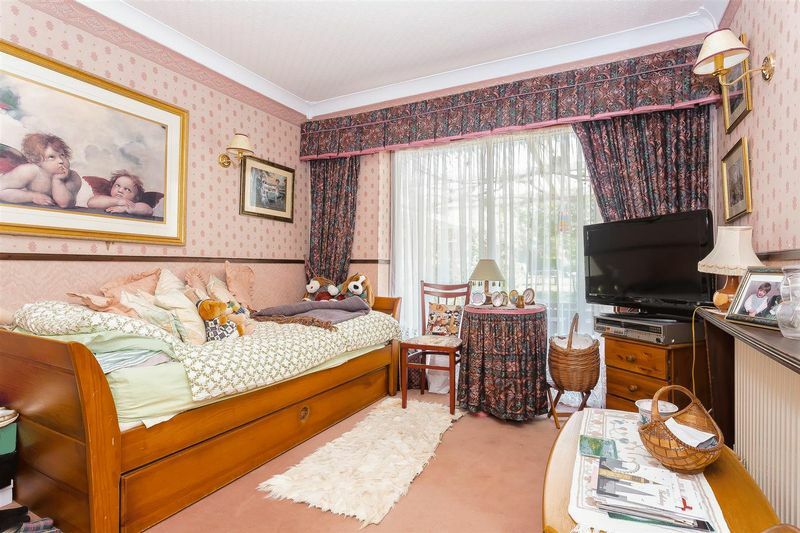 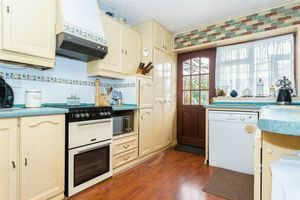 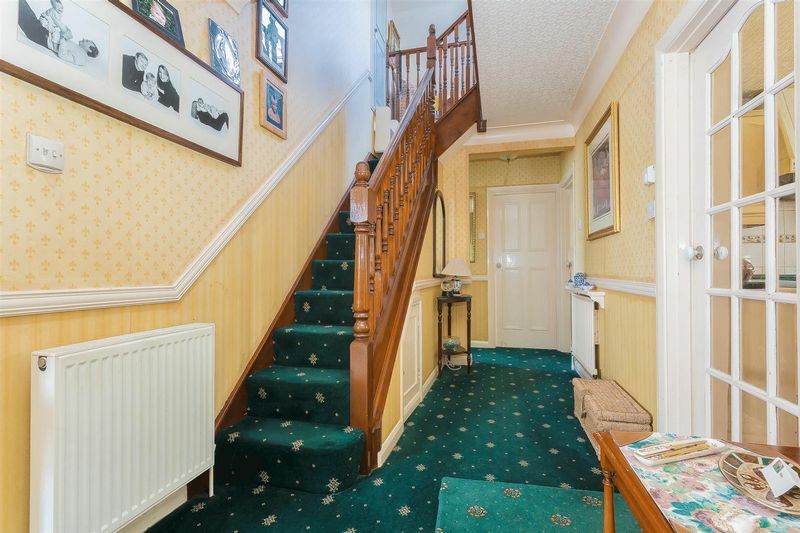 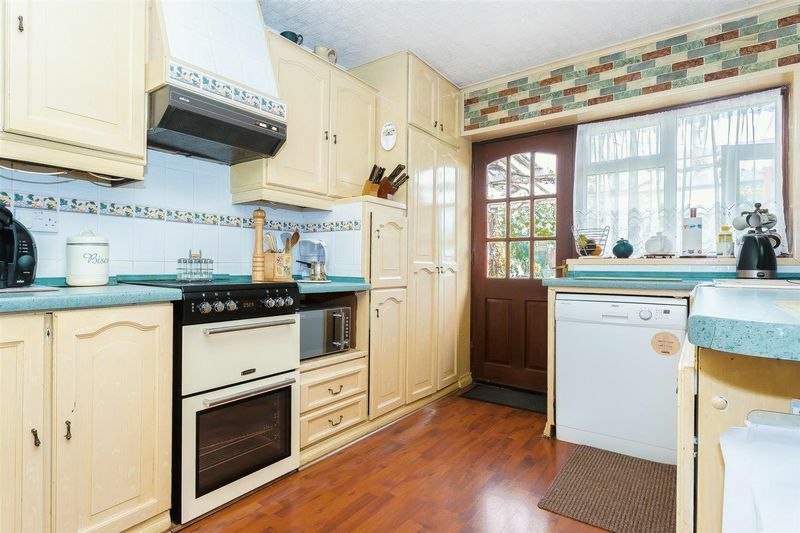 Further features include lounge/dining room, conservatory, kitchen, bathroom, separate WC, gas central heating, double glazing and spacious entrance hallway. 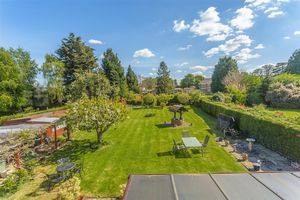 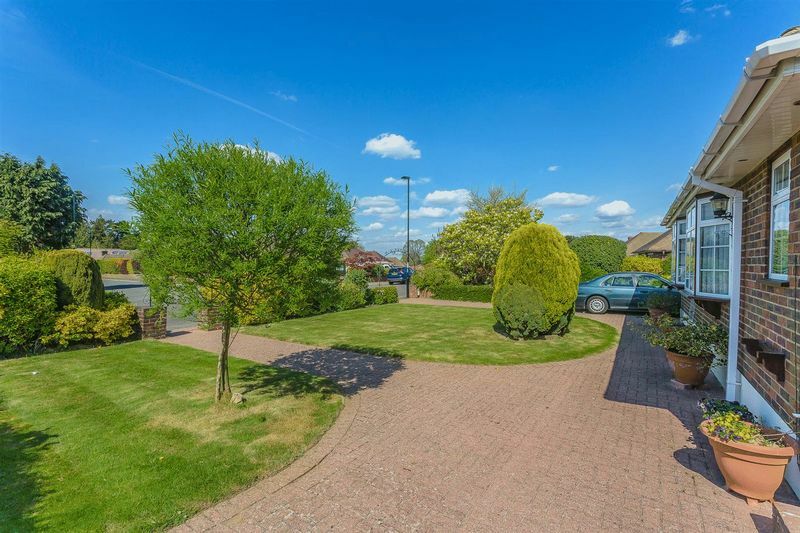 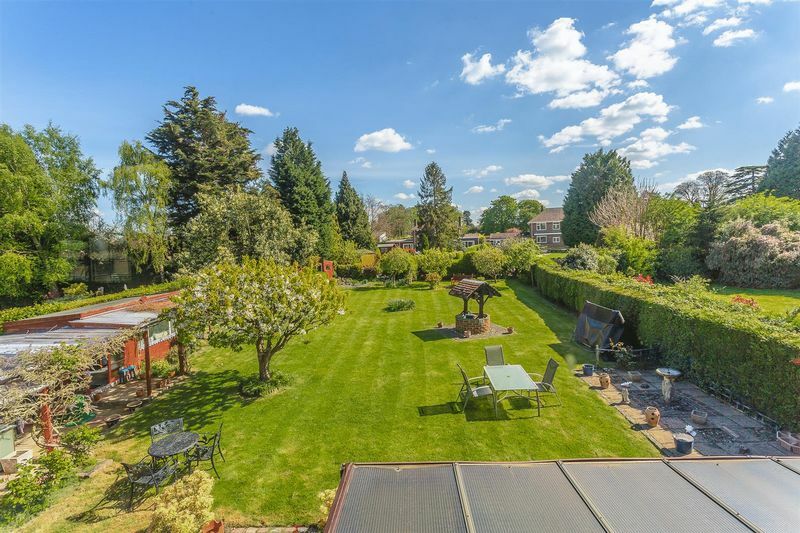 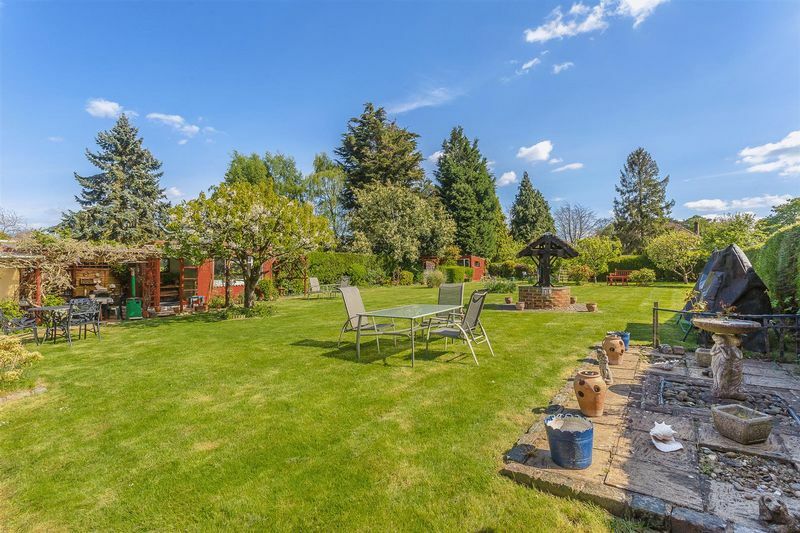 There is a detached garage and off street parking for several vehicles, large front garden and an attractive landscaped rear garden. 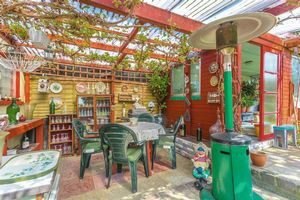 There is a patio area with pergola which has an established grape vine and the garden is mainly laid to lawn with established trees and shrubs. 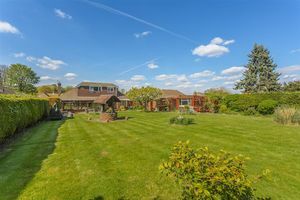 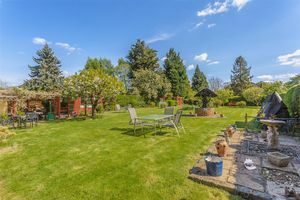 Being positioned on a level plot makes this property extremely desirable, which in our opinion is well presented throughout. Hayes Primary school is located just a short walk away and offers excellent schooling for the area making the property ideal also for families. 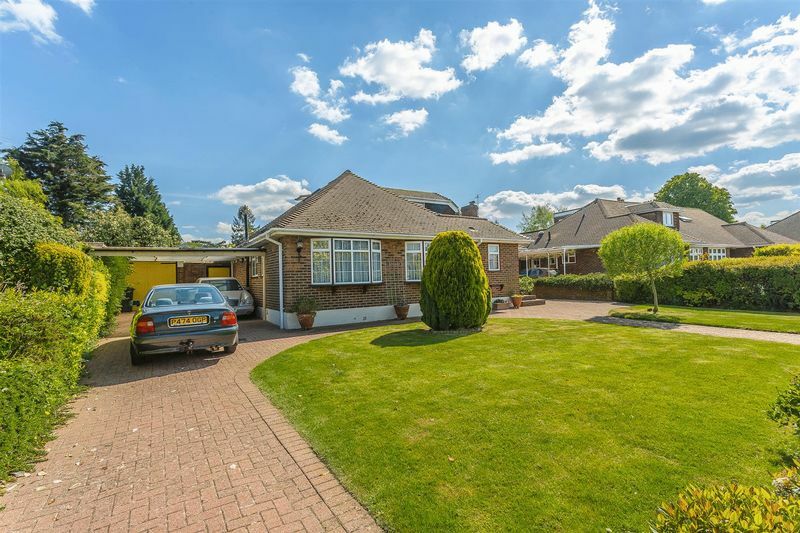 Wattendon Road is a very attractive crescent found off Hayes Lane and the area delivers some excellent open recreational spaces with Kenley Common being close by. 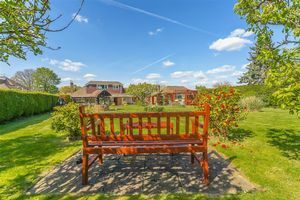 There are also bus services distributed on the Godstone Road and the M25 is accessible via the M23 Hooley Junction as well as from Godstone at Junction 6 from the A22, providing further links to Gatwick airport.